Veterans Appreciation Week | Out of the Box! 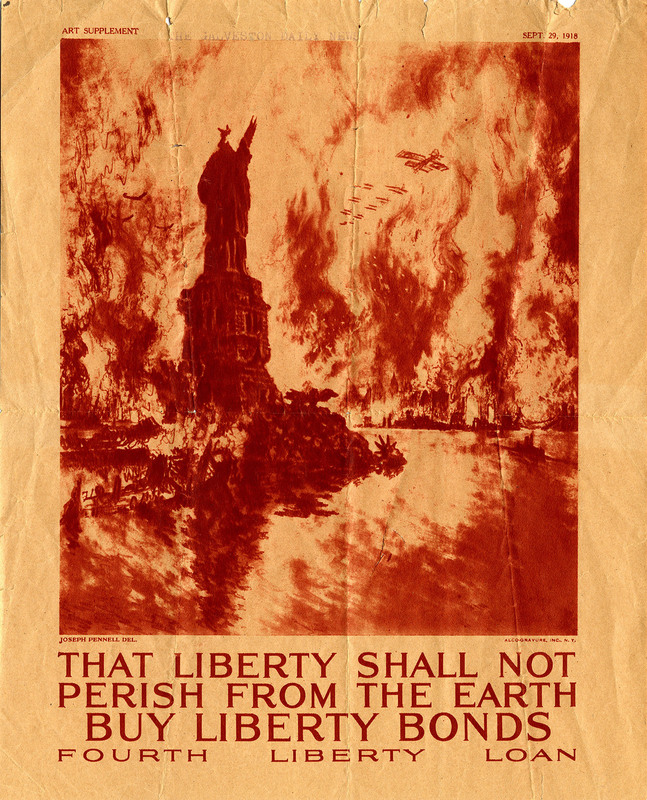 This entry was posted in Special Collections, University Archives and tagged 1918, armed forces, Armistice Day, Galveston Daily News, Joseph Pennell, liberty, liberty loan bonds, patriotism, posters, Sam Houston Normal Institue, SHNI, soliders, Statue of Liberty, veterans, Veterans Day, World War I, wwi by libbak. Bookmark the permalink.